ScoreBreak comes to the Mac! 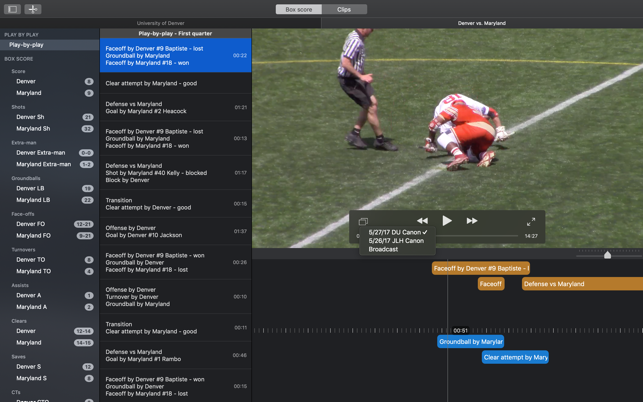 Experience your private film review network on your Mac! 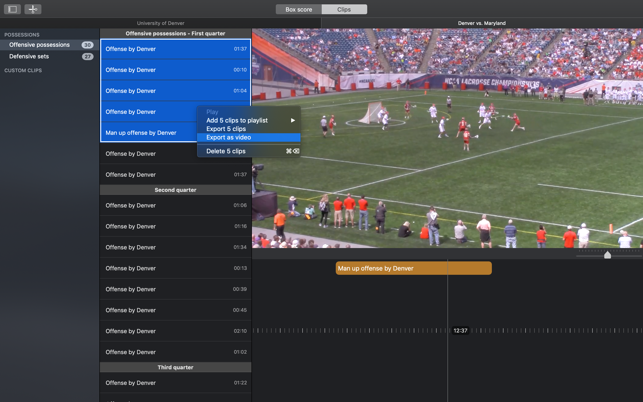 ScoreBreak provides Instant Game Film Breakdown™ for competitive Basketball, Lacrosse (women's & men's field lacrosse, and box lacrosse), and Soccer programs. Use ScoreBreak in conjunction with you iPhone and iPad. Clip games live on iOS devices, then interact with your cuts on a Mac app that respects *you*! 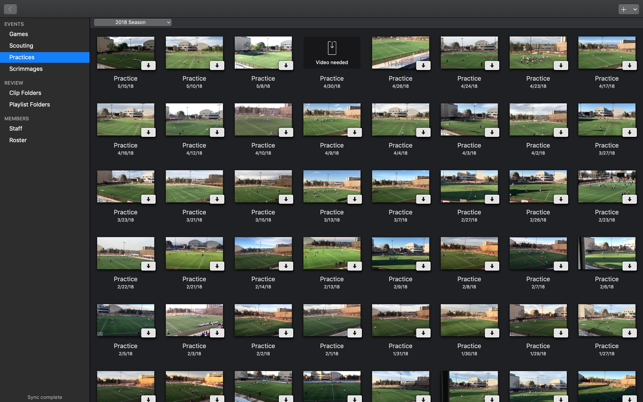 Create and review games and practices. Import your video, create your clips, and share your cuts and videos with team members you invite. + Added support for .mts (AVCHD) video files!